Alongside GigE Vision, Mako will also be available with the USB3 Vision interface. This new standard for industrial imaging was defined under the auspices of the AIA and will be unveiled for the first time at VISION 2012. As a founding member of the Standardization Committee for USB3 Vision, Allied Vision Technologies is convinced of the advantages of this new interface technology; with Mako, AVT will introduce the first serial-production cameras with USB3 Vision. Among the USB3 Vision models, the VGA, 2 and 4 megapixel CMOS sensors from CMOSIS (CMV2000 and CMV4000) and their corresponding NIR-sensitive variations are highly anticipated. Whether with GigE Vision or USB3 Vision – the Mako camera family distinguishes itself with its outstanding cost/performance ratio and sets new standards in entry-level industrial imaging. The first Mako models with GigE Vision Interface will be available in the first quarter of 2013; the Mako palette will be successively expanded thereafter. 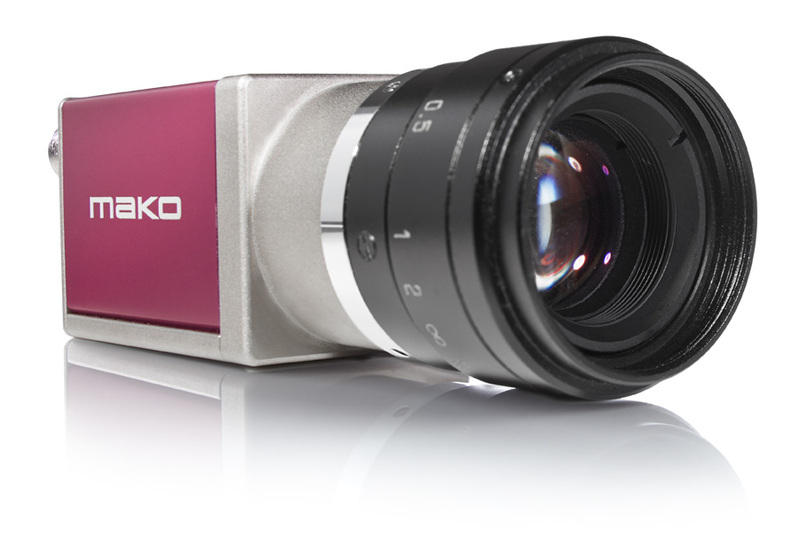 · Mako U-130: fitted with OnSemi’s PYTHON 1300 CMOS sensor, the Mako U-130 USB3 Vision camera delivers a resolution and frame rate of 1.3 Megapixels and 168 frames per second respectively.